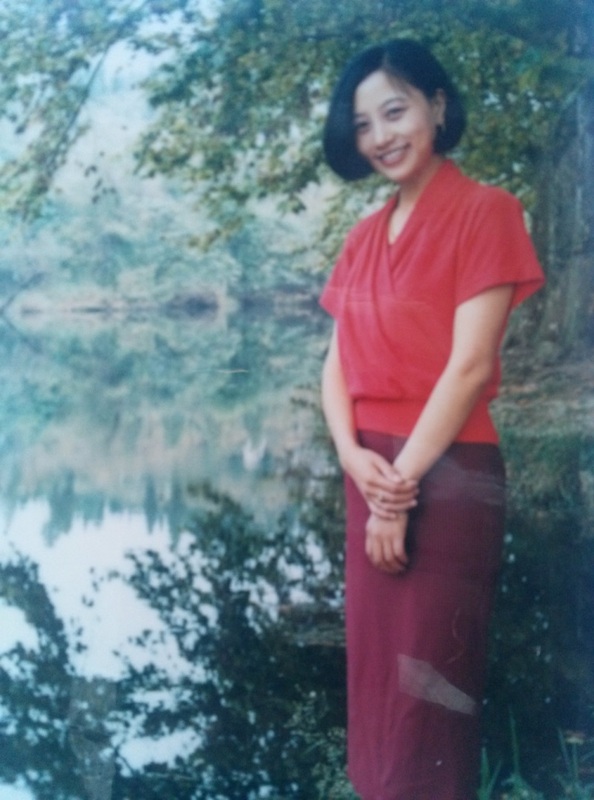 In 1993, Liu writes, his wife, Huang Ping (黄萍), was carried away by a sudden surge at the waterfall at the Huangguoshu Scenic Area in ​Guizhou Province. Liu says that his investigation showed that the deluge was created by officials of the Huangguoshu Scenic Area Management Office who, without giving prior warning, opened the floodgate in order to make the waterfall even more spectacular for a group of visitors. The visit, by members of the Disaster Reduction and Poverty Relief Inspection Group from Hong Kong and Macau, was directly arranged by the highest level of the Communist Party of China (CPC). The accident resulted in at least eight deaths (only four names were made public). Although the local government authorities determined that the incident raised “major safety responsibility” issues and promised to further investigate, the responsible officials not only were not held accountable, but were even quickly promoted. Liu charges that, to this day, the responsible officials and the relevant departments have continued to cover up the facts of the incident and the number of deaths caused. Domestic media reports of the incident focused mostly on compensations arising from the civil suit, but downplayed Liu’s demands for criminal culpability. 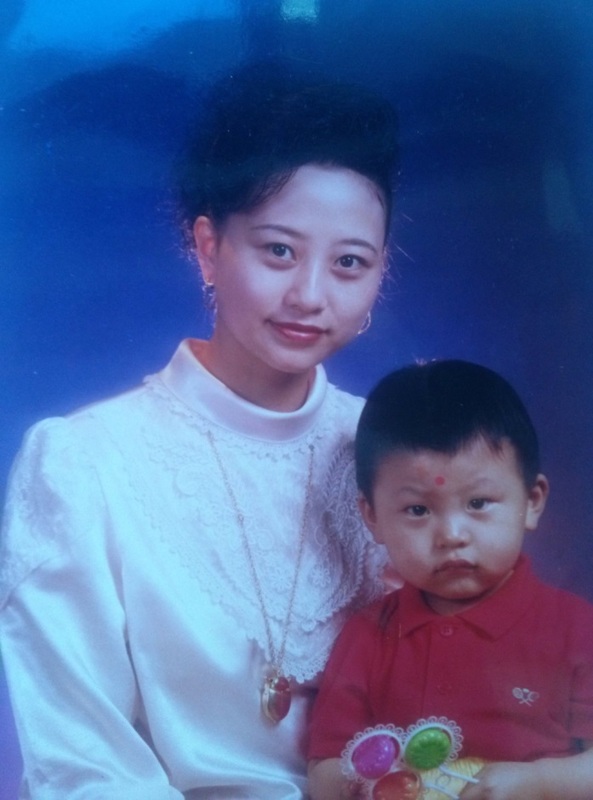 For 25 years, Liu has continued to petition the authorities, including filing criminal complaints with the relevant judicial authorities—in order to get justice for his beloved wife and honor her memory, and so that others may escape similar misfortune. But there has never been a ruling on the criminal case, nor have the authorities even provided a response. 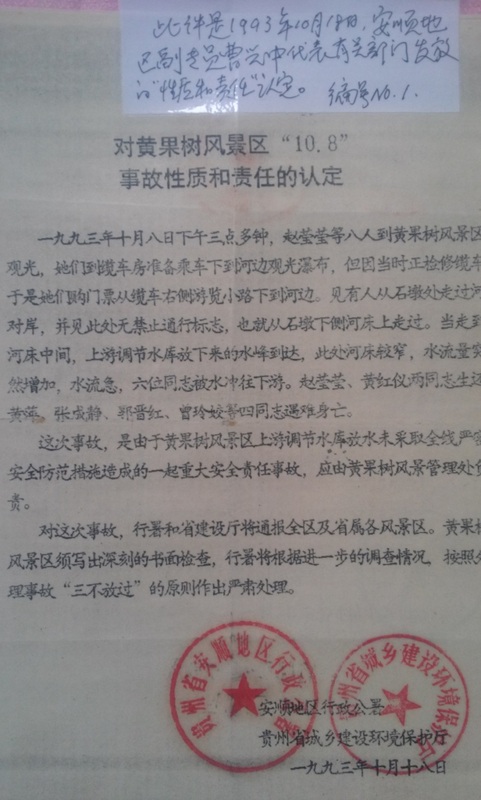 Instead, Liu writes, he has been subjected to authorities’ continued threats and attempts to suppress him.